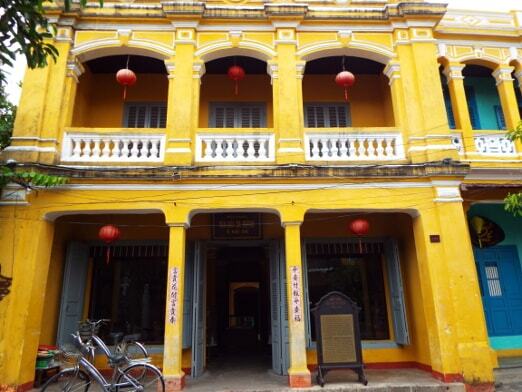 Sa Huynh Culture Museum in Hoi An runs from 7:00 to 21:00 every day. Particularly, on the 10th every month, the Museum closes to perform the professional work. 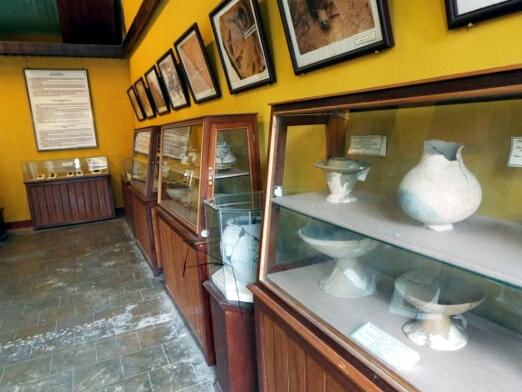 It showcases the unique and richest collection in Vietnam with over 1000 artifacts related to the ancient dwellers of the Sa Huynh culture system dating back 2000 years ago – those who are considered as the owners of Hoi An Embryonary Pre-port Town. It has the exchange relationship with the whole Southeast Asia, Southern India, and China. 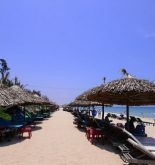 The Sa Huynh archaeological relics in Hoi An are mainly distributed on the system of dunes – pools, along with the ancient flows. They are mostly derived from river – sea – marshes and are formed by the process of regression, the accretion of sediment. 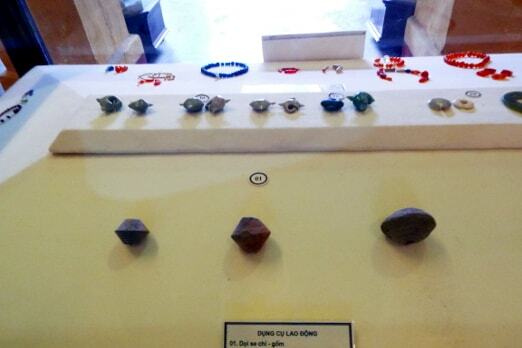 In particular, Sa Huynh Culture Museum also exhibits some artifacts discovered at the archaeological site Bai Ong – Cu Lao Cham. 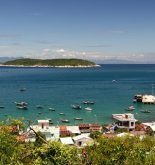 It proved that from the prehistoric period over 3000 years ago, there were natives here. 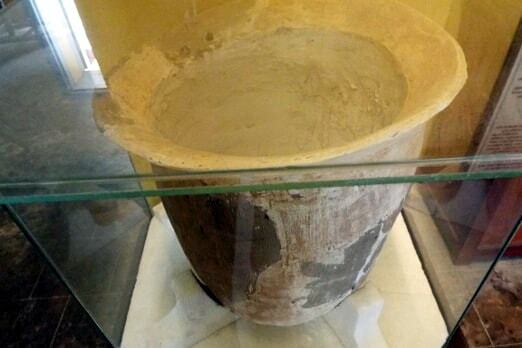 In addition, Sa Huynh Culture Museum also reflects other information about burial customs, conceptions of life and death, aesthetic perception, and communicative relationship… of the ancient dwellers of Sa Huynh Culture System in Hoi An Land. 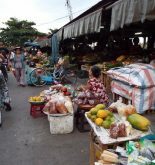 *This content has been supplied by Sa Huynh Culture Museum in Hoi An.